Issues of race and ethnicity have rocketed to the forefront of the cultural conversation in the U.S.
As Christians, we know Christ has broken down the barriers that divide races and we know the heavenly vision includes peoples from all nations. 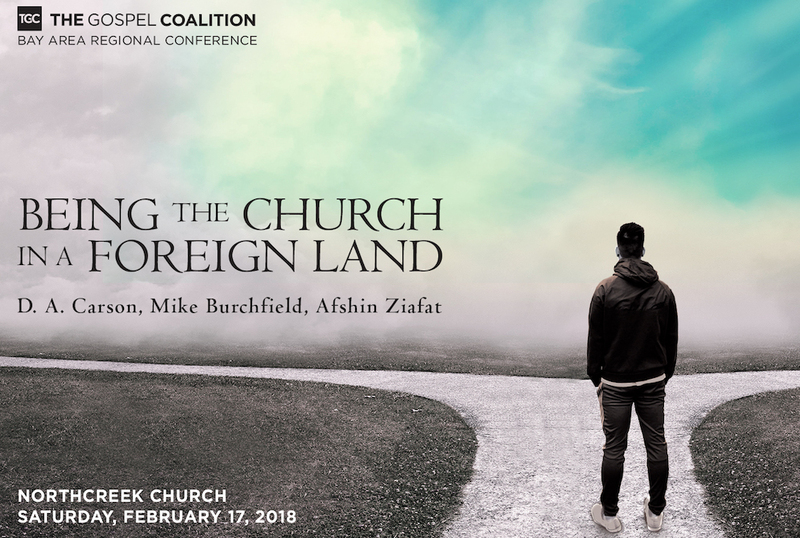 What does it mean to live out the multi-ethnic dimensions of the Gospel and how might we move our congregations in that direction? In this workshop, Danté Upshaw will help us think through these and other critical questions.